Use a clean soft cloth to wipe the surface of the paint frequently, and do not let the furniture contact with acid, alkaline chemicals and oil. Cigarette butts or unexcited matches in the furniture paint left scorched marks, if the paint burning, can be in the match stick or toothpick on a layer of fine lines hard cloth, gently wipe traces, and then coated with a layer of thin wax, You can fade. Furniture paint on the left without leaving a white hot marks, generally as long as the use of alcohol, toilet water, kerosene or tea wet cloth can be wiped. If you can not handle the best paint the surface again. If the furniture paint abrasions, did not touch the lacquer wood, can be the same color with the same crayon or paint in the furniture of the wound to cover the exposed background, and then use a transparent nail polish thin layer can be coated. Can be covered with a damp cloth on the mark, and then use the iron carefully press the wet cloth several times, marks can be diluted. Aluminum alloy spray: If the surface stains, can be wiped with water, do not use heavy acid and alkali cleaning agent. 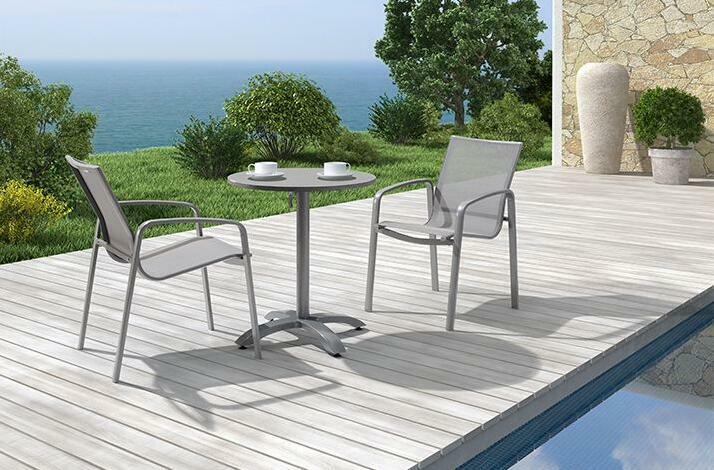 Wooden tables and chairs: Do not scrub with hard objects, so as not to damage the surface of the waterproof layer. Tesling cloth: just scrub with a rag. PVC rattan: you can use a brush, rag or vacuum cleaner to clean rattan furniture, should be anti-collision and tip hard scratches, and can be moisture, anti-aging, pest control, anti-infrared, so no need to worry about care. Plastic parts: generally relatively light, and acid, alkali, corrosion resistance, there is a good insulation, thermal insulation, but the hardness is poor, should prevent the collision and the tip of the antiquity scratches, if any available hot melt repair, no Glue can be sticky Can be used ordinary detergent washing, careful not to touch the hard objects, do not brush the metal brush. Metal parts: metal in the handling to avoid bumping and scratching the surface protective layer; do not stand on the folding furniture above, so as to avoid deformation of the folding parts and use. Just occasionally scrub with warm soapy water, do not use acid in the cleaning agent to clean, so as not to damage the surface paint and rust it. Do not use sharp objects to wipe the glass surface; do not use rough materials to wipe the glass surface to avoid damage to the glass.